Kamm has posted a little updtae video on YouTube regarding the EU-GC. Finally we have a big competition for all the Gunpla modelers here in Europe. For years we have been waiting for Bandai to do an official BAKUC -or whatever it’s called now- and with no succes. 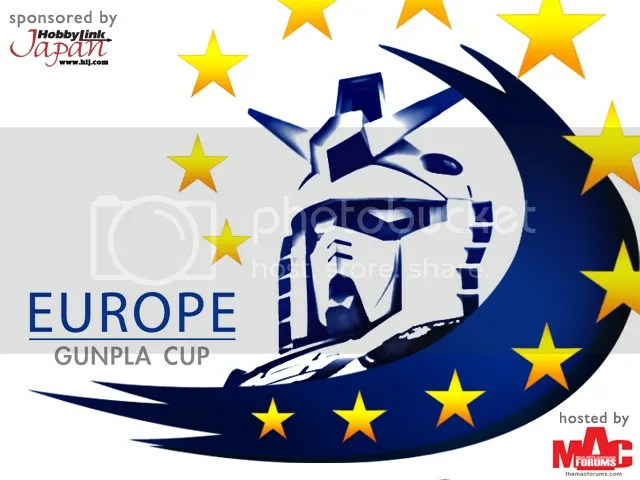 One of the members of MAC, – now moderator- Kamm has gone trhough the trouble to set up a competition catered solely to the European Gunpla modelers. He managed to convince HLJ to sponsor the contest with some sweet prizes!